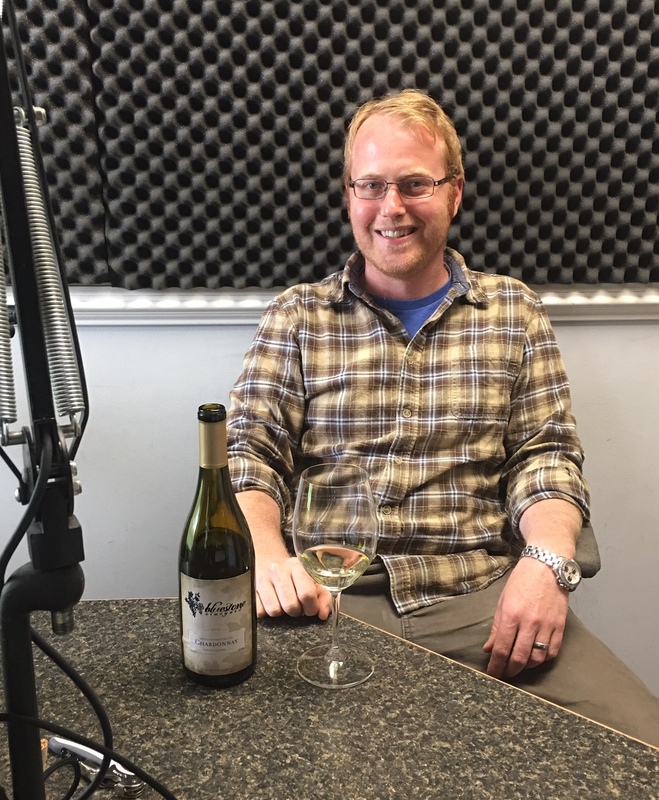 Chris Pearmund, owner of Pearmund Cellars, joins me on this episode of Crystal Palate’s Wine Country. Chris has been a fixture in the Virginia wine scene for nearly three decades. 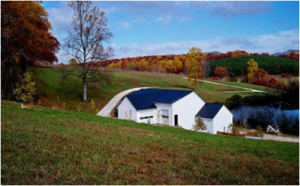 Pearmund is located in Broad Run, Virginia, about an hour drive southwest of Washington D.C., It is home to Meriwether Vineyard, the oldest operational vineyard in Virginia. In addition to Pearmund Cellars, Chris has opened more than a dozen wineries throughout the Commonwealth. He has served on many wine boards over the years and is one of the staunchest advocates for the Virginia wine industry. Chris is a self-acclaimed wine geek and wine educator. He has amassed a pretty impressive selection of wine books on practically every topic you can think of. You can visit the wine library on your next visit to Pearmund Cellars. 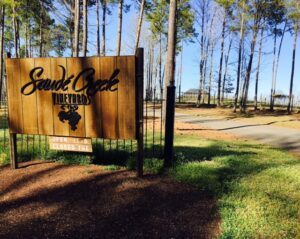 Pearmund Cellars has received many accolades over the years including Best Winery in Virginia and Best Tasting Room in Virginia. On the show, Chris shares his journey in the wine industry, his passion for Virginia and his latest business venture, Effingham Manor Winery. Enjoy the show! Each Saturday, you can stream a new show live on WCHV at 8:30. 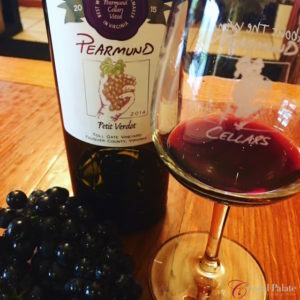 The Pearmund Cellars tasting room is open daily from 10am-6pm. 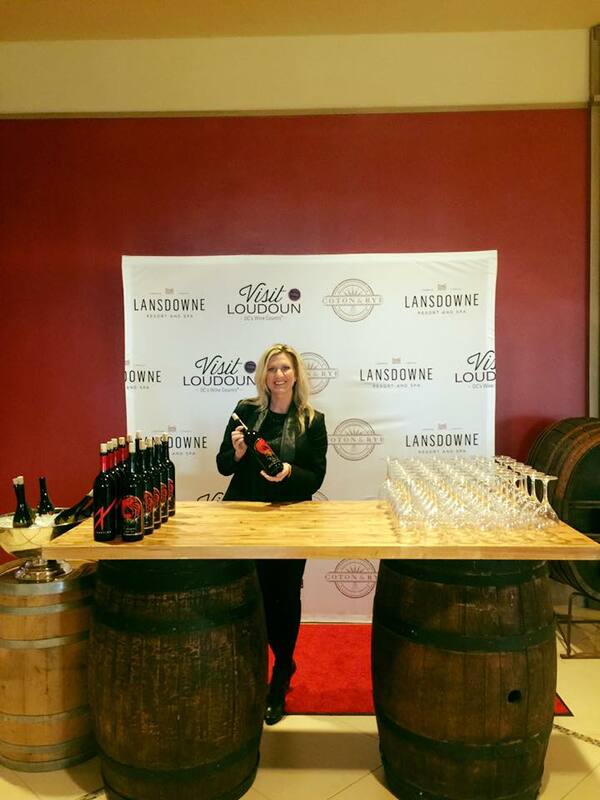 Pearmund offers the following five wine tasting experiences for you and your guests. 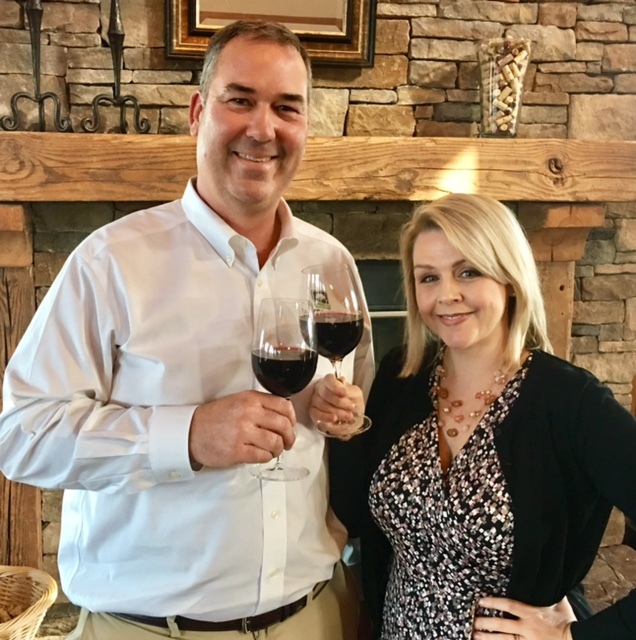 Jon and Mills Wehner of Chatham Vineyards join me on this episode of Crystal Palate’s Wine Country on WCHV to talk about the unique wine growing region of Virginia’s Eastern Shore. The Eastern Shore is probably best known for its vibrant fishing and crabbing communities. 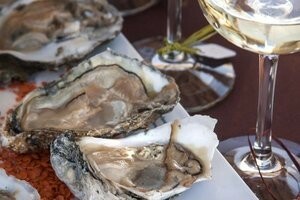 While the briny, delectable and various oyster offerings and sweet Chesapeake crab get the lion’s share of attention, there is something quite unique about the terroir here that is garnering interest across Virginia and beyond. Jon, a second-generation Virginia wine grower, talks about the evolution of Virginia wine since the late 70’s. Jon also discusses his minimalistic winemaking philosophy and talks about his success with planting not only Chatham’s award-winning Chardonnay, but bordelais varietals on the sandy, loam soils surrounded by the Chesapeake Bay and the Atlantic Ocean. 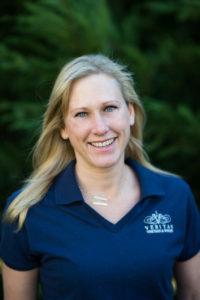 Jon’s wife Mills also joins us on the program to tell us about Virginia’s Wine and Brine month that celebrates one of the most classic wine and food pairings in the world, plus she gets personal and shares what its like to raise their three children on the farm. 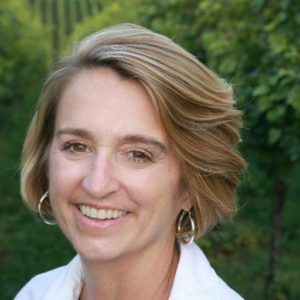 You can catch a new episode of Crystal Palate’s Wine Country every Saturday at 8:30 on Cville 107.5 and 1260 WCHV. Enjoy the show! You can also watch my mini-documentary on Chatham Vineyards below. 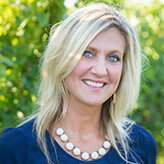 Rachel Stinson Vrooman with Stinson Vineyards is in Crystal Palate’s Wine Country this week. 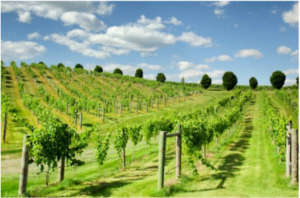 Stinson Vineyards located in Crozet, Virginia, is a family-owned operation in the Blue Ridge Mountains. Father-daughter duo Scott Stinson and Rachel Stinson Vrooman take their wine-making inspiration from the “garagiste” style wineries in France. 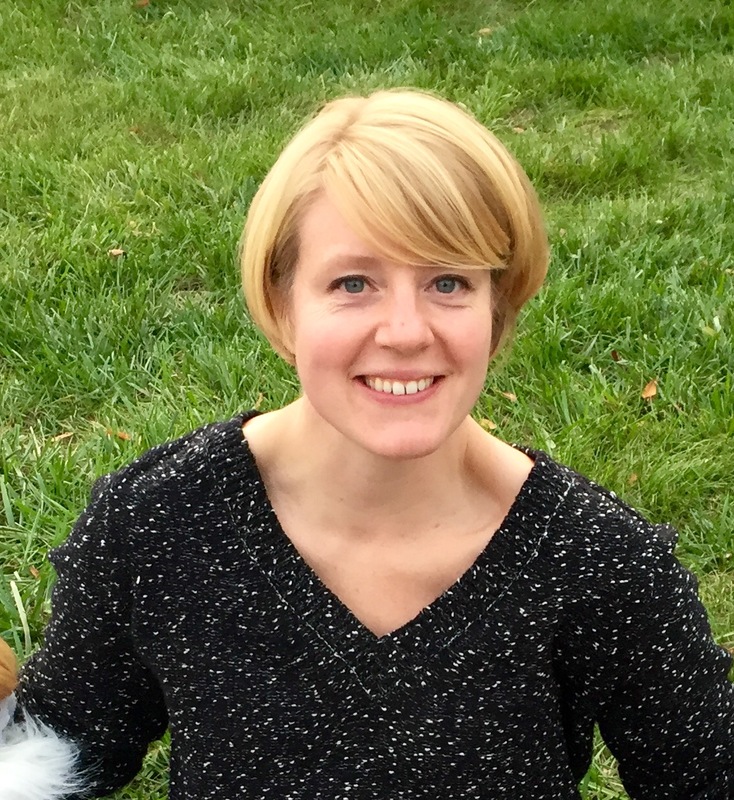 On the show, Rachel talks about making wine with her husband Nate Vrooman of Ankida Ridge Vineyards and her father Scott, wine philosophy and working with some interesting grape varietals that you haven’t seen very much of in Virginia including Tannat and Mourvedre. 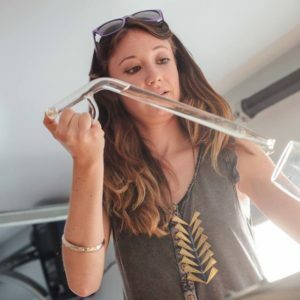 Rachel is using Mourvedre to make a delicious, fruit-forward, dry, crisp and mineral-driven rosé that is garnering rave reviews from many critics. Tune in to hear more from Rachel. You can catch a brand new show every Saturday morning on Cville 107.5 and 1260 WCHV. Enjoy the show. Cheers! 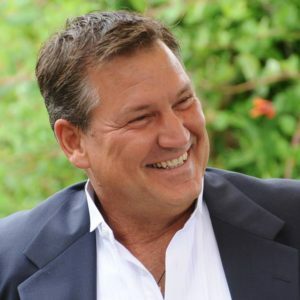 What started out as a passionate experiment in 1999 has evolved into countless accolades and a thriving business for the Hodson family. 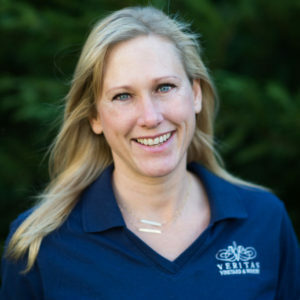 Simply put, Veritas is producing world-class wines in the heart of Virginia’s Wine Country. 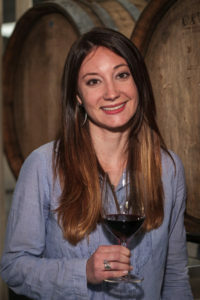 This week, I am talking with award-winning winemaker Emily Pelton. 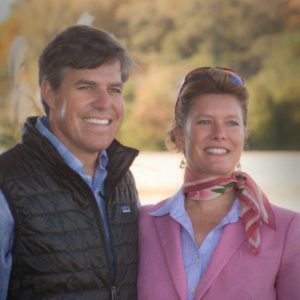 She is also the daughter of Veritas owners Andrew and Patricia Hodson. We are discussing the Veritas portfolio, some of Emily’s latest projects and an exciting research grant. Plus we’re doing a speed round in our perfect pairings segment with some of Emily’s favorite food & wine pairings. Enjoy the show!